Enter the AI arena and fight evil artificial intelligences with a variety of weapons and modifications. AIPD is a top-down coop twin-stick shooter with a visual style that is an homage to 80s neon art styles, pioneered by games like Minestorm on the Vectrex console system or feature films like TRON. Enjoy thousands of possible combinations of enemy and arena permutations that give you an unprecedented and nearly unlimited arcade experience. 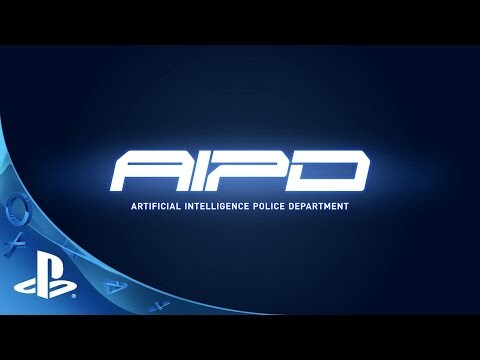 Enjoy the neon graphics of AIPD using the power of Unreal Engine 4 to its limits, combined with a slamming soundtrack and overwhelming sound effects. © 2015 Distributed by mamor games. mamor games is a brand of morphicon media AG. © Developed by Blazing Badger. AIPD is a registered trademark of Blazing Badger. All other trademarks are the property of their respective owners and used under license.